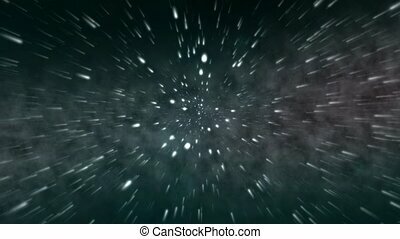 Flying through hyper space 01 (30fp. 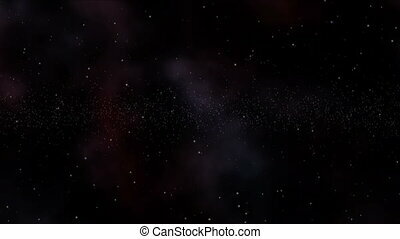 Flying through hyper space with stars zooming past the camera. this can be cut into a seamless loop as the particles recycle consistently. Flying through hyper space with stars zooming past the camera. This can be cut into a seamless loop as the particles recycle consistently. 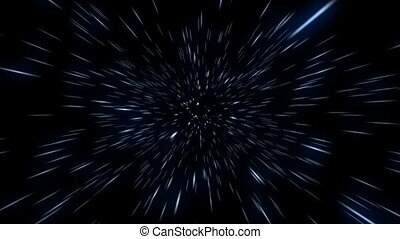 Interstellar, time travel and hyper jump in space. 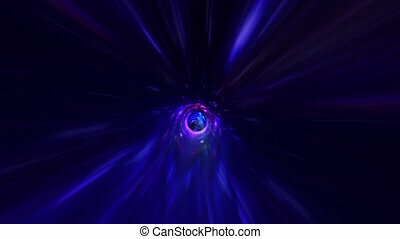 Flying through wormhole tunnel or abstract energy vortex. 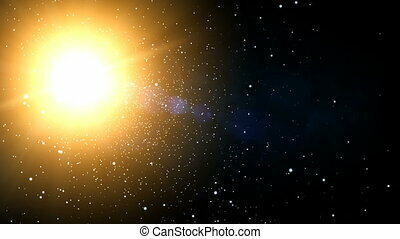 Singularity, gravitational waves and spacetime concept. Interstellar. 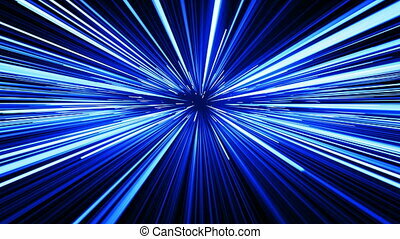 time travel and hyper jump in space. 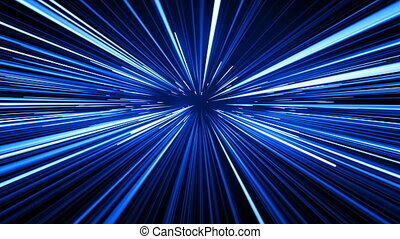 Flying through wormhole tunnel or abstract energy vortex. 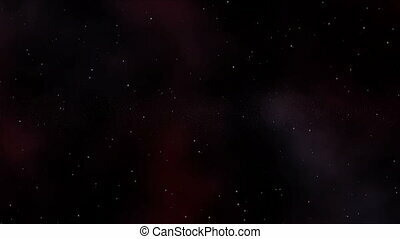 Singularity, gravitational waves and spacetime concept. 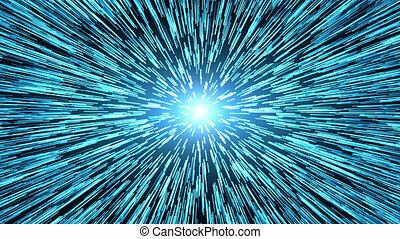 Moving at hyper speed through space filled with stars and gas which forms the nebula of azure and blue. 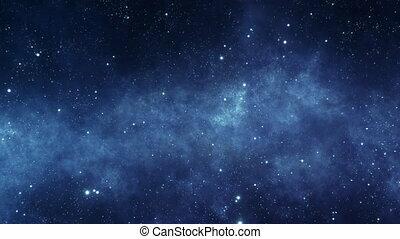 Space Travel Through Stars Trails Blue Color. 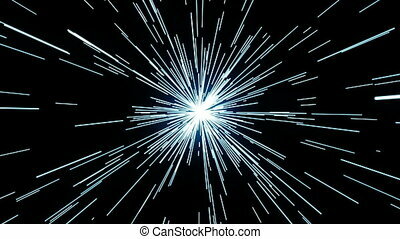 Beautiful Abstract Hyperspace Jump. Digital Design Concept. Looped 3d Animation of Glowing Lines 4k Ultra HD 3840x2160. 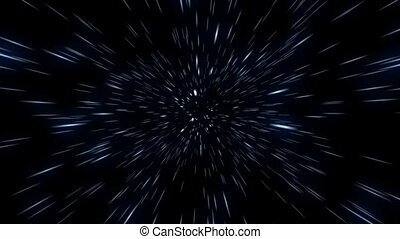 Beautiful Fast Space Travel Through Stars Trails Blue Color. Abstract Hyperspace Jump in Ubiverse. Digital Design Concept. Looped 3d Animation of Glowing Lines 4k Ultra HD 3840x2160. 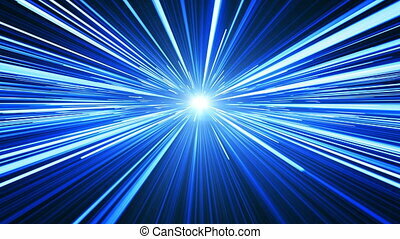 Space Travel Through Stars Trails Blue Color to the Light. 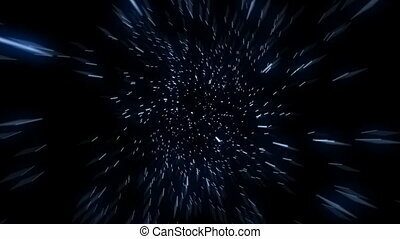 Beautiful Abstract Hyperspace Jump. Digital Design Concept. Looped 3d Animation of Glowing Lines 4k Ultra HD 3840x2160. Thank you for choosing this Background. 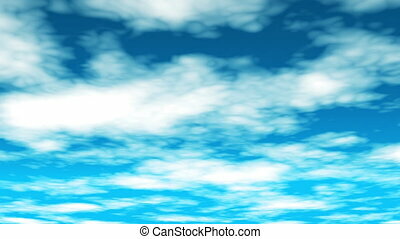 This Background is called "Broadcast Clouds Fly Through 01", which is 1080p (Full HD) (i.e. 1920 by 1080) Background. It can also be Resized & Reused as 720p (i.e. 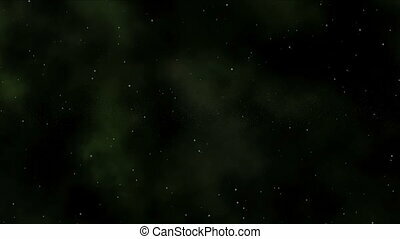 1280 by 720) Background. The Background's Frame Rate is 29.97 FPS, and it is 10 Seconds Long. Please rate, when you buy. Thanks! :) Also, please check out my other useful portfolio items that you may be missing! Thank you for choosing this Background. This Background is called ""Broadcast Clouds Fly Through 01"", which is 4K (Ultra HD) (i.e. 3840 by 2160) Background. 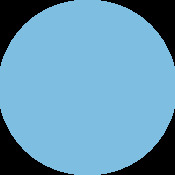 It can also be Resized & Reused as 1080p (Full HD) (i.e. 1920 by 1080) Background. The Background's Frame Rate is 25 FPS, and it is 10 Seconds Long. Please rate, when you buy. Thanks! :) Also, please check out my other useful portfolio items that you may be missing! 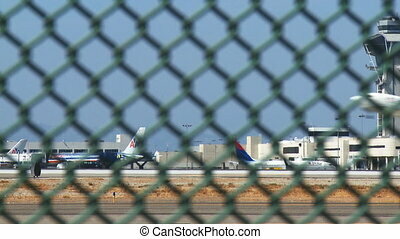 Airplane taking off, shooting through a fence at Los Angeles Internation Airport (LAX). 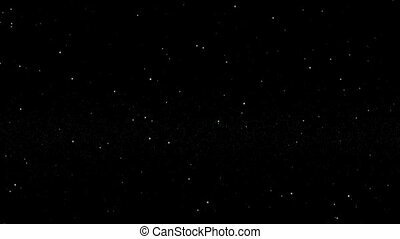 Flying through stars towards the massive bright center of a galaxy in far off in outer space.